"You shall not kindle a fire in any of your dwellings on the sabbath day." Exodus 35:3. What is Shabbat? Shabbat is observed from a few minutes before sunset on Friday evening until the appearance of three stars in the sky on Saturday night. Shabbat is ushered in the Sabbath by lighting candles and reciting a blessing. This little book will help the reader of all ages learn to en·kin·dle the Holy Spirit light and keeping the Sabbath day Holy. 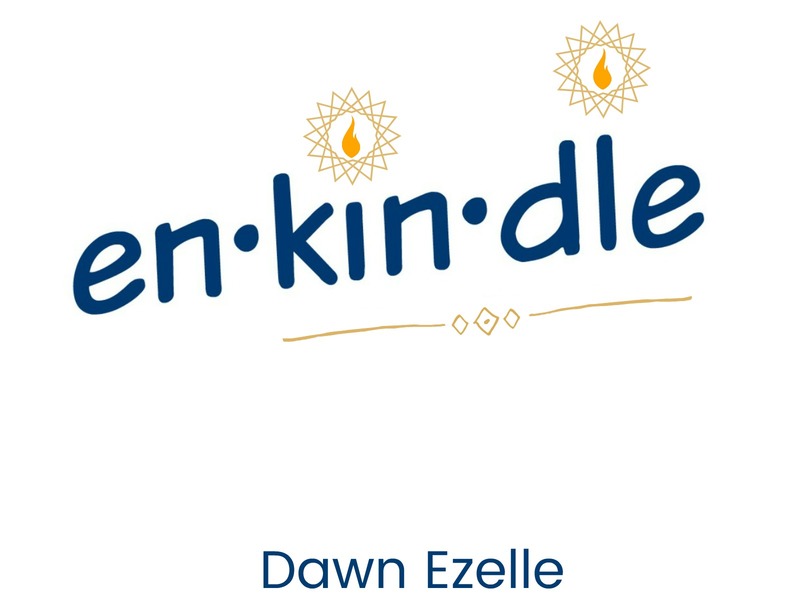 En·kin·dle in us the fire of your love. O God, send forth your Holy Spirit. What is Hanukkah? Hanukkah is a Jewish holiday commemorating the rededication of the Holy Temple in Jerusalem at the time of the Maccabean Revolt against the Seleucid Empire. Learn to celebrate the miracle called, "Festival of Lights". Holy Spirit set a fire within my heart. "Bring your lamp to those without light and en·kin·dle the flame of love in those without hope."